If your organisation offers any form of adult learning such as courses, classes, lectures, exhibitions, tours, training programs, tutoring, discussion groups – then Adult Learners’ Week is an opportunity to celebrate and promote what you do. 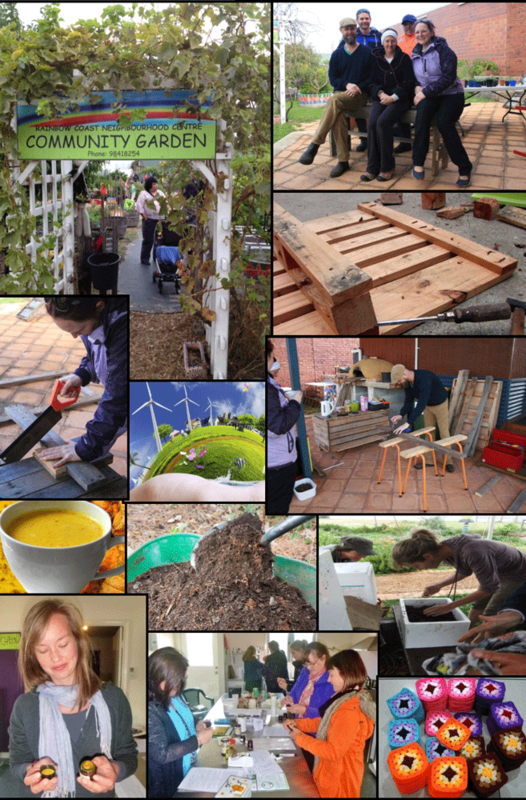 This year the theme of Adult Learners’ Week is ‘Learning changes lives’. The year’s theme promotes the idea that learning as an adult can help people turn their lives around and can be a transformative and happy experience. Adult Learners’ Week is about showing the breadth of opportunities available for adults who want to learn. One of the key messages of Adult Learners’ Week is that learning is a lifelong activity. Lifelong learners are adults who want to continually expand their skills, knowledge and interests. During ALW2018, we want people to share and discuss how they have re-engaged with learning. badge open days and events with the Adult Learners’ Week branding. 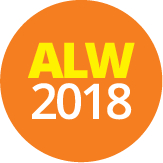 Get your #ALW2018 event registered on the Adult Learners’ Week website before 1 August and you have the chance to win 1 of 20 $200.00 grants. This money can be used to help you run an awesome event during Adult Learners’ Week. Don’t forget, there are also $1,000 cash prizes on offer for the best ALW events chosen around Australia!